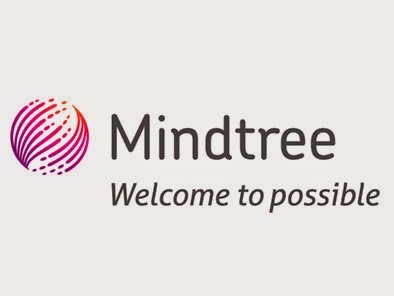 Recruitment Details: Mindtree is looking for "Engineers" to be part of their industry groups and technology practices. Total marks obtainedinthe subjectsthe first to last semester divided by total of maximum marks inthe subjectsfirst to last semester. Only Studentscircuit branches can take part in the Mindtree selection process (branches mentioned below). 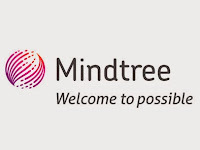 About Mindtree: Mindtree is a USD 500+ million IT services company. We are among the fastest growing technology firms globally with more than 200 clients and offices in 14 countries. We deliver amazing results: Helping 150 million passengers fly safely. Improving security and performance for one of the world’s largest e-commerce stores. 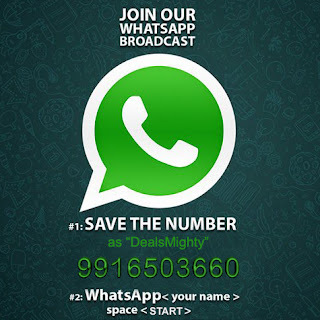 Unifying brand messaging and improving engagement for one billion consumers. Mindtree [NSE: MINDTREE] delivers technology services and accelerates growth for Global 1000 companies by solving complex business challenges with breakthrough technical innovations. Mindtree specializes in e-commerce, mobility, cloud enablement, digital transformation, business intelligence, data analytics, testing, infrastructure, EAI and ERP solutions. We are among the fastest growing technology firms globally with more than 200 clients and offices in 14 countries.